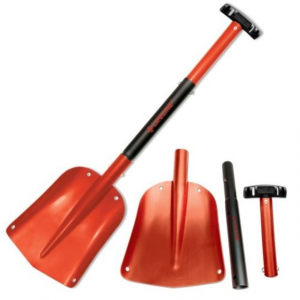 Whether you're digging a snow pit or practicing partner rescue drills, Arva's Axe Shovel dependable and versatile, making it a great addition to your avalanche safety kit. 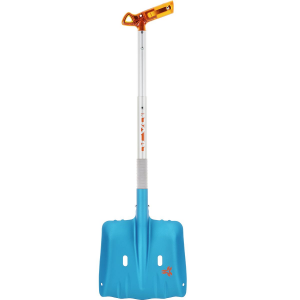 Its generous aluminum blade efficiently moves large amounts of snow, and the extendable shaft quickly snaps into place so you don't waste a second in an emergency. 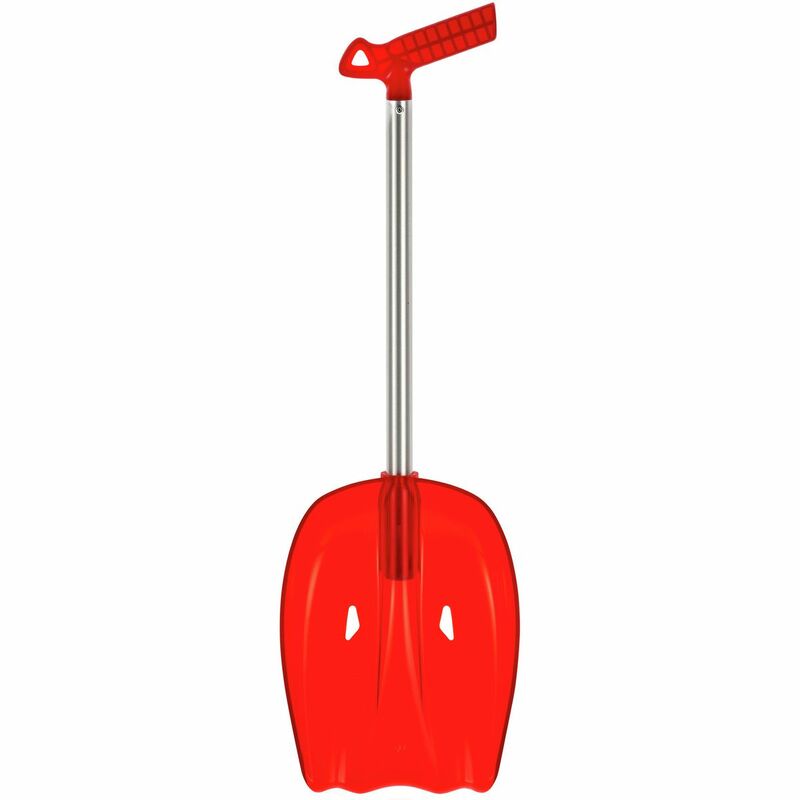 The Axe's unique Y-shaped handle accepts the blade, which turns the whole shovel into a hoe for chopping through firm snow or avalanche debris. 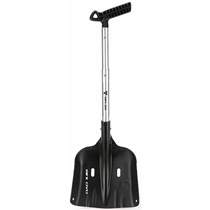 Shop Arva Ovo Axe Shovel-PEAXE with Be The First To Review New Product + Free Shipping over $49. 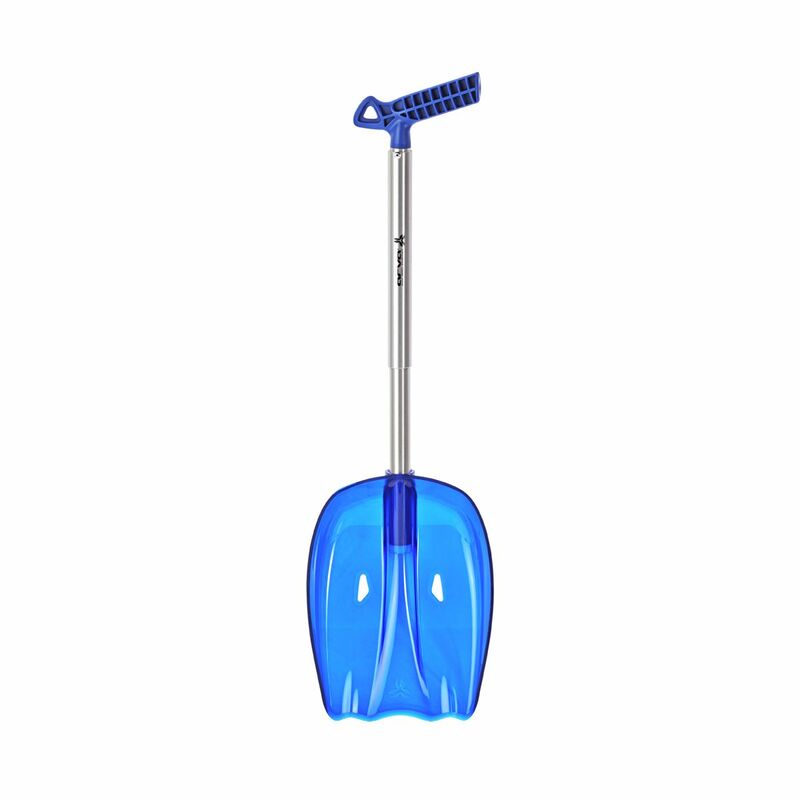 Move more snow efficiently using Arva's Ovo Axe Shovel. 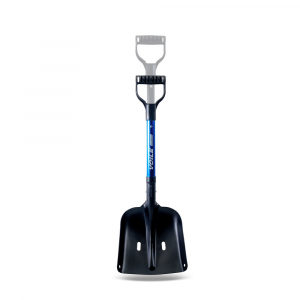 The hoe design lets you move snow without lifting and throwing over your shoulder. 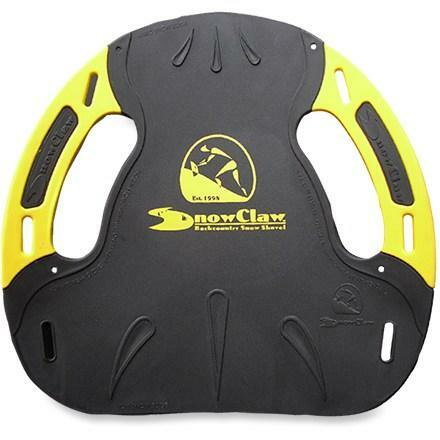 The Y handle keeps your hands from cramping so that nothing slows you down during the rescue. Collapse the handle to fit in your pack when not in use and extend it when you need it for better leverage. The Arva Ovo Axe is not available from the stores we monitor. It was last seen April 12, 2019	at CampSaver.com.